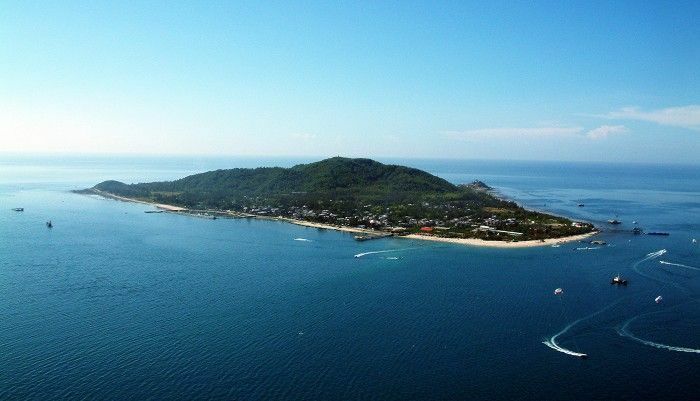 The Sanya government has approved a plan to develop West Islet as a high-end tropical resort islet. The government’s plan to turn the islet into a high-end resort is based on its exceptional scenic beauty and on the proven popularity with visitors of the resort. The West Islet will be developed into an important islet resort by offering natural tourist site, leisure parks, luxury hotel, entertainment theme park, restaurants and other eco-friendly activities. The transport to access the islet will be divided into water and air modes. A fleet of ferries will provide shuttle service between the islet and the mainland. To address environmental concerns, construction on the islet are required to build in harmony with nature and the daily tourist arrivals to the islet will be limited to 10,000.